Athletic Therapy Graduates can work Part Time while earning your Massage Therapy (RMT) Diploma. Certified or not, if you have graduated from University in Athletic Therapy, your credits can be transferred to our Massage Therapy program that starts in January every year. The start date this time around will be January 28, 2019. You can work part time as an Athletic Therapist if you wish to do so, because we spread the courses out over 15 months. 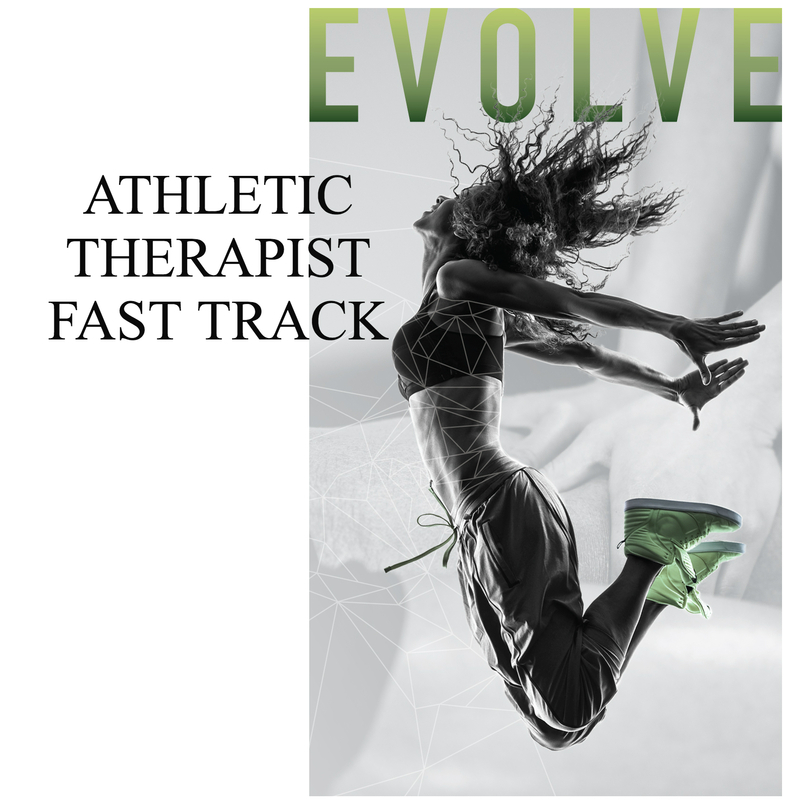 If you are not an Athletic Therapist, but have taken Kinesiology in University (even if you haven’t graduated), your credits also transfer to our program as long as you have a C or higher grade. Common transferrable credits include: Anatomy, Physiology, Assessment, Kinesiology, Pathology, Sports Injuries, Nutrition, and more. Download the files below to see an example of the schedules for Athletic Therapists. Contact us today for a credit evaluation and personalized Information Tour.